A regulated power supply system can be assembled to electrically convert high-voltage alternating current (AC) to a fixed direct current (DC) in a series of steps. This process first involves converting the varying AC voltage to a pulsed, single-direction DC voltage. The pulsed current is then smoothed and regulated to produce a fixed DC output. Mathematically, the conversion of AC voltage to the equivalent DC voltage requires only an understanding of the relationship between the two electrical processes. Begin with a step-up or step-down transformer to increase or decrease the incoming AC voltage as needed. 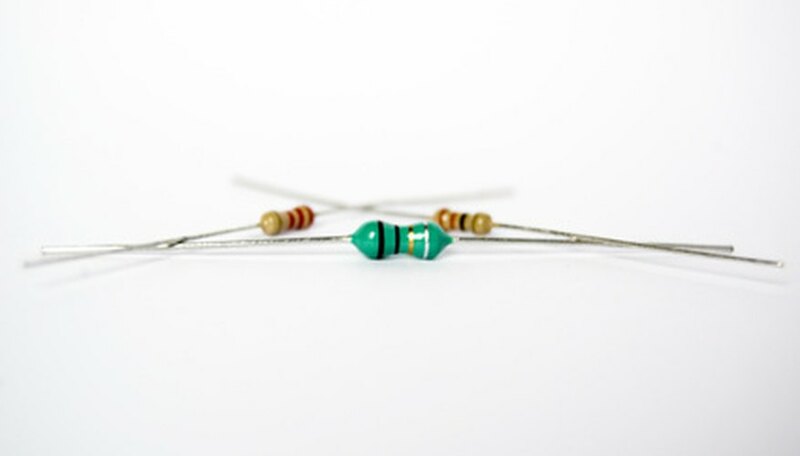 The transformer consists of two parallel coils bridged by the magnetic field created in an iron core. The regulation of the voltage is determined by the number of turns in the coils. 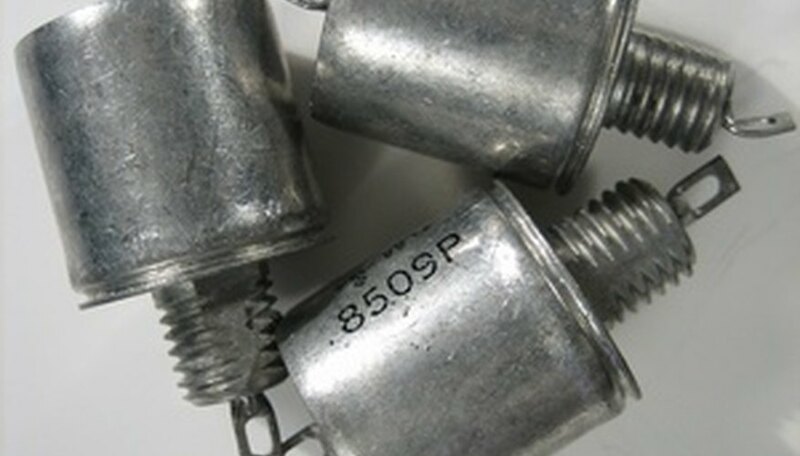 Smooth the pulsed DC output with a "reservoir," or smoothing, capacitor so that the DC voltage will vary only slightly. This capacitor, which charges and discharges at the rise and fall of the wave peaks, produces a modulated, "rippled" DC output. Calculate the "peak" voltage output by multiplying the given "rms" (root mean square) voltage value by 1.4, or the square root of two. For example, an AC voltage of 10 volts (rms) will have a peak voltage of 14 volts. Convert this peak AC voltage to the equivalent DC voltage by dividing the peak AC value by 1.4. A peak AC voltage of 14 volts will produce a rectified DC voltage of about 10 volts. Compare the equivalent DC voltage obtained with the original rms value -- the DC voltage is equivalent to the rms voltage, or the "effective" value, of the AC with the peaks smoothed out. In an actual electrical power source, the DC voltage output will vary because of losses and will be less than the AC rms voltage value. 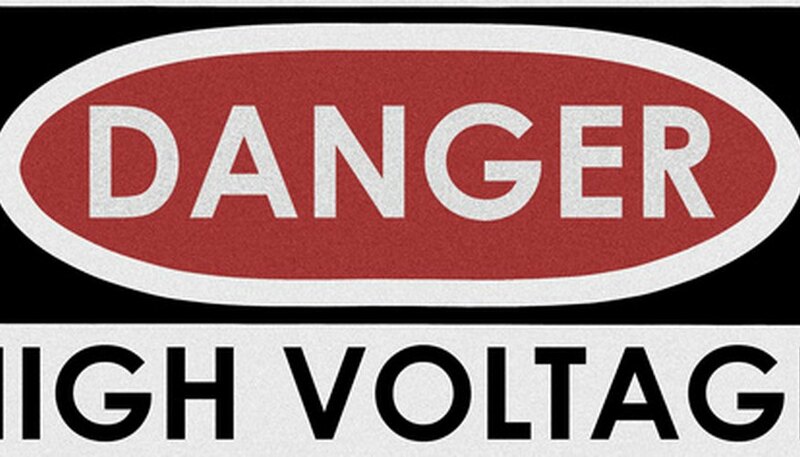 Voltage is commonly reported as an rms, or "root mean square," value and not the "peak" value. 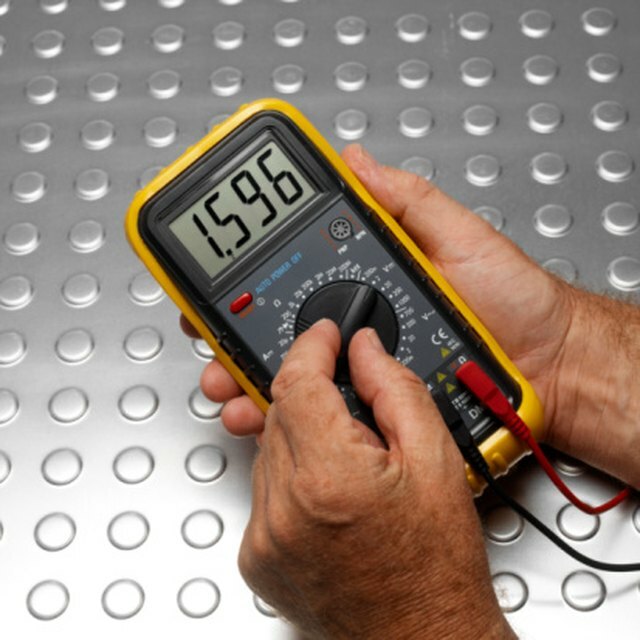 The rms voltage is the "effective" value of the varying AC voltage. The peak voltage is the measure of the voltage range as the current alternates from negative to positive values. The rms voltage is roughly 71 percent of the peak voltage. In an actual regulated power source, the equivalent DC voltage depends on the amount of smoothing by the capacitors and voltage loss across the diodes and transformer. Be aware of the inherent dangers involved when working with electrical power sources and follow appropriate safety protocol. Failure to do so can result in injury or death. Orr, Sam. 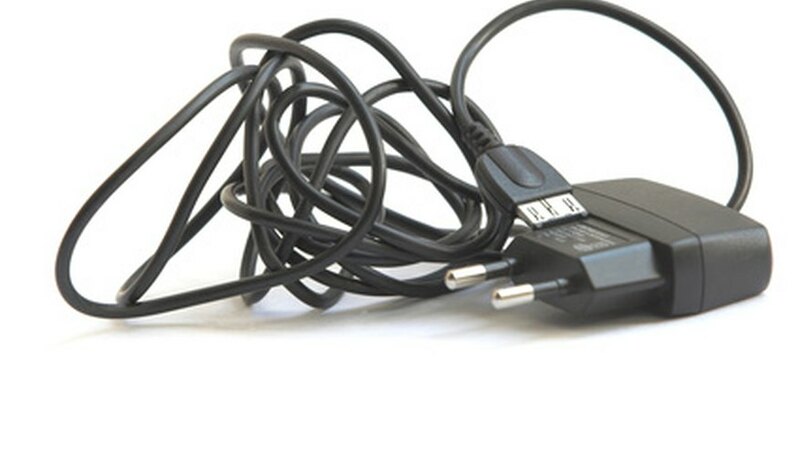 "How to Convert AC Voltage to DC." 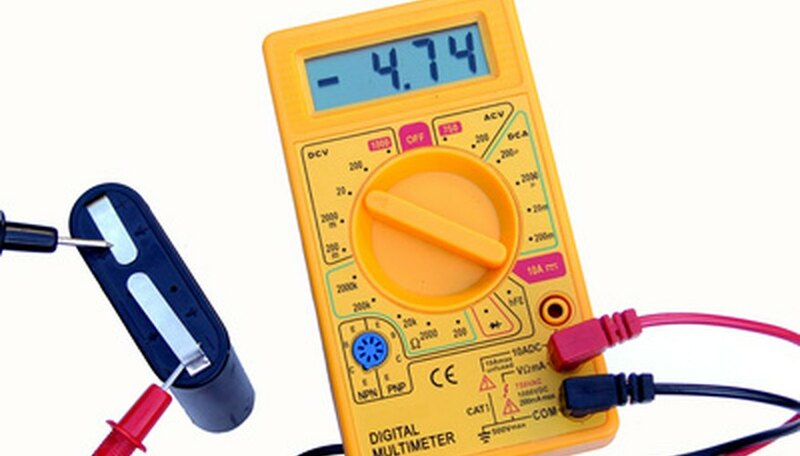 Sciencing, https://sciencing.com/how-to-convert-ac-voltage-to-dc-13580705.html. 19 September 2017.